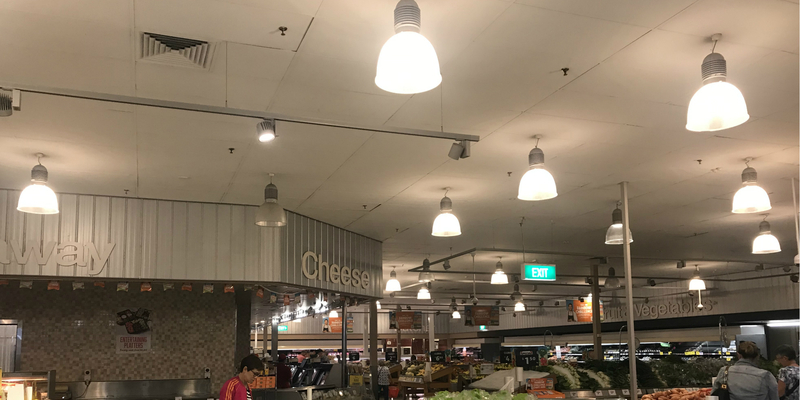 Coles Moonee Ponds has rolled out Quiet Hour every Tuesday from 10.30am to 11.30am for an all inclusive shopping experience. During Quiet Hour, lighting is reduced, Coles Radio is switched off, register and scanning volume reduced to the lowest level and PA announcements are stopped except in emergencies. Trolley collections are also paused and roll cages removed from the shop floor, while additional customer service staff are available.